Apart from ensuring smooth functionality of a website, web programming aims at making a website flexible and dynamic. A number of web development applications are being developed in the past few years, which have endowed web developers with the ability to offer customized solutions for a variety of web development requirements for the clients. Now, you will not have to make an overall change in your existing website. What you have to do is to opt for a feasible and viable solution known as Custom Web Programming. Offering customized solutions to clients varied requirements by utilizing the power of the latest technology is the basic objective of web development. 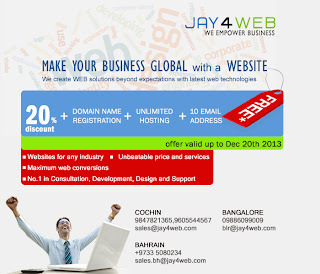 We at Jay4web is well aware of the ever-growing importance of custom web programming and therefore we are trying our level best to offer the best possible service at an affordable rate. 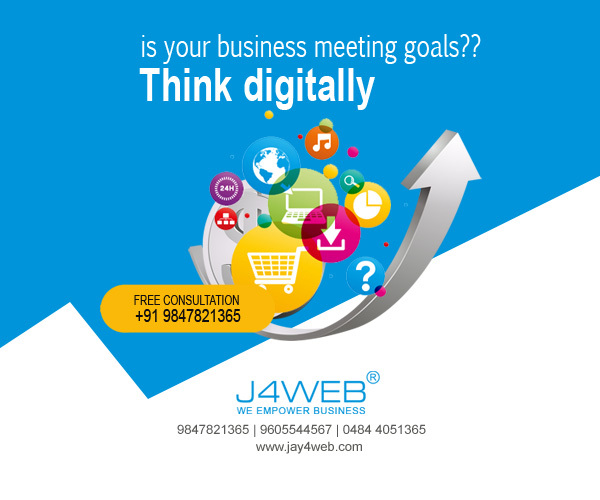 We at Jay4Web are cognizant of the fact that each client has its own individual requirement and therefore, our programmers and developers are always striving hard to offer practical solutions to those requirements. Actually, the concept of custom web programming was evolved and developed for giving customized solutions to clients varied needs. The process of custom web development is by and large dependent on strategic planning. Latest technologies need to be blended with technical expertise for enhancing operational efficiency and for ensuring customer satisfaction. 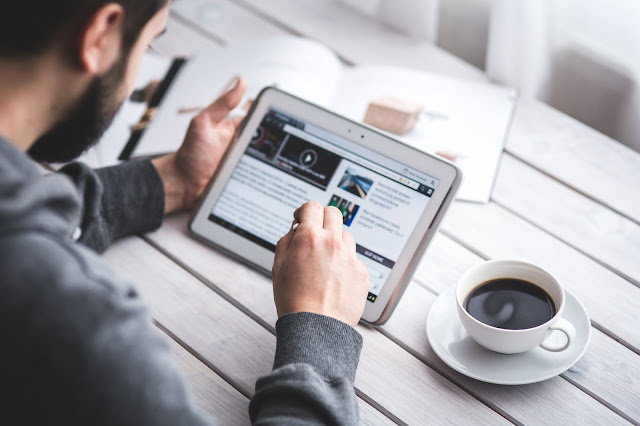 Ensuring higher productivity and managing information of a website effectively are some of our specialties and it has enabled us to deliver custom programming solutions at competitive rate. We can develop an application in ASP,PHP, .Net, ASP.Net etc depending on the varied requirements of our clients.